Amazon has the Osmo Genius Kit for iPad marked down from $99.99 to $59.99 with free shipping. 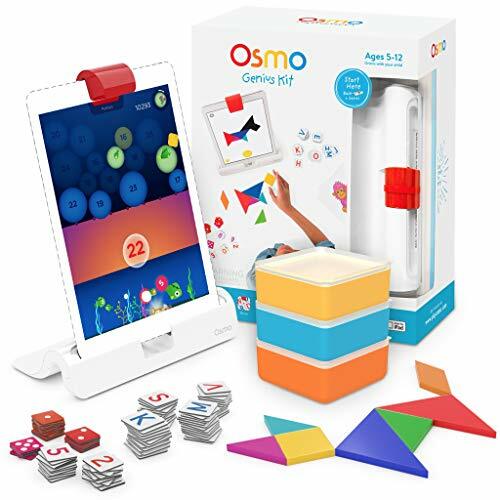 Genius kit comes with the Osmo iPad base (stand & reflector), game playing pieces (including upper and lower case words tiles) and stackable storage containers. Requires iPad to play. Important: an iPad (iPad not included) is required to play. Compatible with iPad 2-6, iPad mini 1-4, iPad air 1-2, iPad pro 9.7 & 10.5 inch.